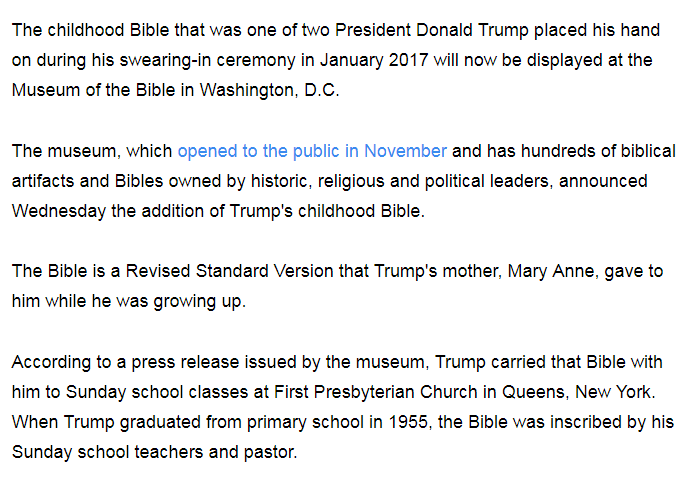 The Museum was dicey before but now it’s jumped the shark and revealed that its real purpose is to drive a political agenda, not educate the public about the Bible. Is when people who aren’t Christians hijack Paul’s notice to the Corinthians that they, the Christian community, are the Temple of the Holy Spirit. If you aren’t a Christian your body isn’t a temple, it’s a cesspool of depravity. Stop appropriating Christian culture. In a tightly contested bid for a fourth presidential term, Russian president Vladimir Putin narrowly beat opposing candidate Vladimir Putin, reports coming from Moscow indicated early Monday morning. Triumphant candidate Vladimir Putin humbly accepted the victory as results were released, while losing candidate Vladimir Putin called for the country to unite under Vladimir Putin. Defeated candidate Vladimir Putin expressed similar sentiments at a rally held next door, several minutes later. According to exit polls, one third-party candidate, Vladimir Putin, only garnered some 1.5% of the vote, but may have been enough to throw the election in favor of Vladimir Putin, sources confirmed. In related news, the United Stats elected by a non majority the American Putin, Donald Trump and the Israelis elected the Israeli Putin, Bibi Netanyahu. Demands for forgiveness, even in the face of horrific crimes, were common to the late twentieth century and remain critical aspirations for persons and communities in the early twenty-first century. Research on forgiveness and revenge has nevertheless revealed that many people hold divergent moral and pragmatic beliefs about forgiving, and most survivors express longstanding skepticism about when forgiveness is appropriate and when it is not. By taking an interdisciplinary approach to these issues, the current volume considers the complexities of forgiveness and revenge in the modern world. The chapters address some of the most critical inquiries today: How is forgiveness facilitated or obstructed? What is the role of truth, restitution, reparation or retribution? When is forgiveness without restitution appropriate? Is forgiveness in the true sense of the term even possible? 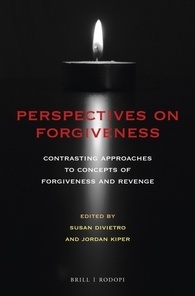 Through empirical, theoretical and literary analyses, this volume addresses the power of revenge and forgiveness in human affairs and offers a unique outlook on the benefits of interdisciplinary discussions for enhancing forgiveness and deterring revenge in multiple aspects of human life. Brill have provided a review copy and I’m keen to read it. More anon. The first evil angel is Tatian, with his Encratites, who forbade marriage and wanted to become righteous by their works, like the Jews. For the doctrine of works-righteousness had to be the first doctrine in opposition to the gospel; and it also remains the last, except that it is always getting new teachers and new names, such as the Pelagians, etc. The second [evil angel] is Marcion, with his Cataphrygians, Manichaeans, Montanists, etc., who extol their own spirituality above all the Scriptures, and who move—like this burning mountain [8:8]—between heaven and earth, as, for example, Münzer and the fanatics in our day. The third is Origen, who embittered and corrupted the Scriptures with philosophy and reason, as the universities have hitherto done among us. Scholars of our own day will recognize that every heresy ever to assault the Church has been around since the beginning. From the Montanists to the Pentebabbleists and from the Origenists to the Emergents and from the Novations to the Osteenites and everything in between. When it comes to heresy, there really is nothing new under the sun and every new evil is just an old evil renewed. *Martin Luther, Luther’s Works, Vol. 35: Word and Sacrament I (ed. Jaroslav Jan Pelikan, Hilton C. Oswald, and Helmut T. Lehmann; vol. 35; Philadelphia: Fortress Press, 1999), 402–404. Tragic things happen, and you get to live with the knowledge that it’s your fault. A 13-year-old girl has died after authorities say she was shot Saturday by her 9-year-old brother, local media reported. Monroe County Sheriff Cecil Cantrell said the girl would not give up a video game controller when her brother wanted it. Cantrell said she was shot in the back of the head, and that the bullet went through her brain. The girl was rushed to Le Bonheur’s Children’s Hospital in Memphis. Cantrell said late Sunday that she died of her injuries, WLOV-TV and other media reported. Authorities don’t yet know how the child had access to the weapon they say he used to shoot his sister. It’s also unclear how much knowledge the boy had of the dangers of guns. “He’s just 9. I assume he’s seen this on video games or TV,” Cantrell said. “I don’t know if he knew exactly what this would do. I can’t answer that. I do know it’s a tragedy.” The investigation will not be rushed, the sheriff said, and the identities of family members are not being released. So a 13 year old is dead- killed by a 9 year old- because the adults in their life lack the sense it takes to put guns where kids can’t get them. It’s sickening. 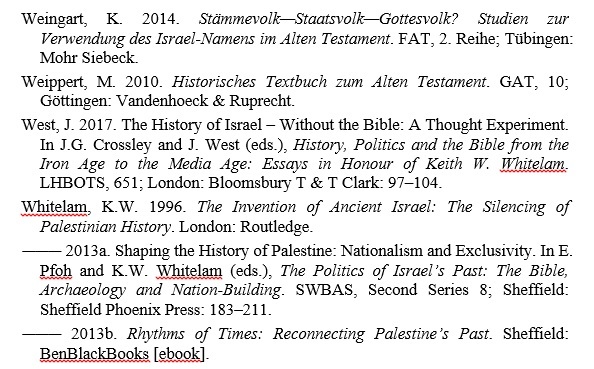 Honestly, Is there Anything More Rewarding Than Seeing One of Your Works Cited in Another Scholar’s Work? And none of the people around him will tell him. Because they are worse than he is. I share this simply because it’s glorious. Enjoy (and read all of Luther’s Prefaces in these exceptional volumes). GRACE and peace from God the Father and from our Lord Jesus Christ. I have already purloined our Philip’s Annotations on three Epistles of Paul. And though he was not at liberty to rage against that thief Luther for it, he nevertheless thought he had been most satisfactorily avenged against me in that the little volume had come out so full of errors due to the negligence of the printers that I was nearly ashamed and regretted having invested my stolen goods so poorly. Meanwhile, he has been making fun of me, hoping that henceforth I would abstain from such theft, having been taught a lesson by my predicament. But I, not at all troubled by this derision, have grown even more audacious, and now I take his Annotations on John the Evangelist not by stealth but by force, while the author resists in vain. But I do not wish to adorn them with words (they will commend themselves to the reader), lest I should have to endure his scornful frown again. For it is not out of concern for modesty that he despises himself and his works, but because with Christian sentiment he believes that all our efforts are nothing, rather that everything is due to Christ alone, [and believes this] so obstinately that it seems plain to me that he has erred at least in this: that he supposes that Christ is farther away from his heart than He truly is. Nor does he believe me any longer when I attempt to persuade him otherwise; he has progressed so far that he has surpassed me: “Therefore the last shall be first, and the first last” [Matt. 20:16]. In short, he asserts that he does not want to be known as the author of these Annotations. Certainly Philip is a complete nobody so far as helping the church is concerned. I, too, would prefer that there were no commentaries anywhere, but only the pure Scriptures reigning everywhere, interpreted with a living voice. But I do not see how the church can do without commentaries that at least point to the Scriptures themselves; Philip’s [commentaries] are of such a sort. And who does not see that the Epistle to the Hebrews is practically a commentary? 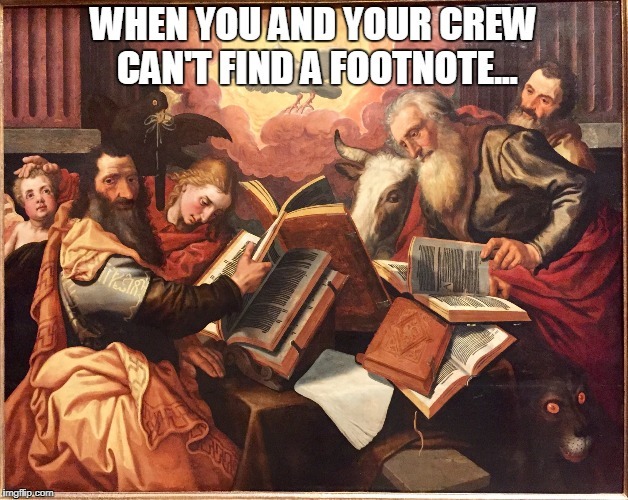 So also Paul’s letters to the Romans and Galatians. For who would have interpreted the Sacred Scriptures this way unless Paul had pointed out that this was how they were to be interpreted? But I call such “pointing out” a commentary. This is all that is required of Philip. He, however, imagines that something else is required of him. Therefore, I send this, the fruit of my thievery, to you, most excellent Gerbel, so that you may strive mightily to make it well-known and distributed among your people, however unwilling the author may be. For I hope that Johannes Setzer will see that it is printed more correctly and accurately than my previous theft was printed. Although that inexorable Achilles might perhaps have added much light and grace, if he had chosen to ply his rhetoric himself in this little book, yet [as it] now [stands], even if it should be lacking somewhat in either arrangement or eloquence, still wisdom itself and truth supply sufficient grace and light. For this book itself will boast that Philip is truthful and wise, unless Christ whom he breathes and teaches is not the Truth and Wisdom. For he himself may choose to be, and be called, a fool along with Christ. And would that we, too, were such fools along with them, so that we might boast: “The foolishness of God is wiser than men” [1 Cor. 1:25]. 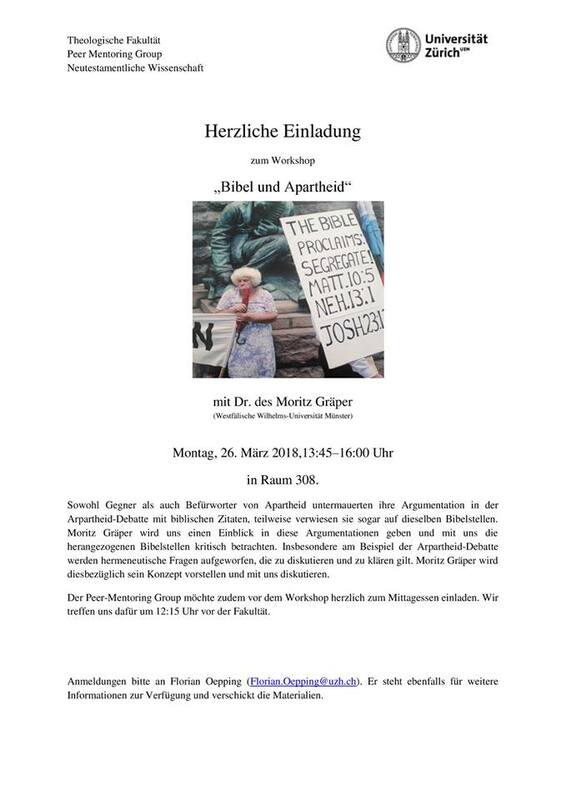 I rejoice exceedingly that Johann Oecolampadius of Basel is offering a public exposition of Isaiah, though I hear it displeases many. But this is the lot of Christian doctrine. Christ will give us, through this man also, some light (that is, some commentary) on the Prophets, something that our times particularly lack. Farewell, my Gerbel, in Christ; and pray for the sinner and fool Luther. Greet all our fellows in the Lord. Wittenberg. 23. Worst idea ever, or worst idea of all time? Is he unaware of the fact that a lot of homeless people are suffering mental illness? Or does he think unstable people blasting away at imagined devils is a good thing?